Baruch Performing Arts Center's 2018-2019 season kicks off in October with acclaimed productions, world premieres, and award-winning ensembles. BPAC's 2018/19 music programming features pianist Guy Livingston's interdisciplinary "Dada at the Movies"; solo recitals by violinist Tessa Lark, cellist Joshua Roman, and baritone Brian Mulligan; chamber ensembles Israeli Chamber Project, Alexander String Quartet, and the Canadian Guitar Quartet; jazz by the Aaron Diehl Trio; the NY premiere of the opera Bound by Huang Ruo performed by Fresh Squeezed Opera; and the return of the PROTOTYPE Festival. All performances are at Baruch Performing Arts Center, on 25th Street between Third and Lexington Avenues (55 Lexington Avenue) in the heart of Manhattan. Praised for its superb acoustics and intimacy, the Rosalyn and Irwin Engelman Recital Hall has been called "a perfect hall for chamber music" by Anthony Tommasini of The New York Times. Tickets are priced affordably, with generous discounts for students. Details are below. More information and tickets are available at: http://www.baruch.cuny.edu/bpac/. Guy Livingston "Dada at the Movies"
On July 8, 1923, the Parisian Dadaists organized their most famous event ever. It included a play by Tristan Tzara, films by Man Ray and Hans Richter, and live music by George Antheil, Erik Satie, and Darius Milhaud. During the show, a riot broke out and the poet Paul Eluard was thrown off the stage. The police were called, and the soirée was memorialized as one of the great art scandals of all time. Pianist Guy Livingston brings us back to that evening re-creating the music together with the films in a new interdisciplinary concert. 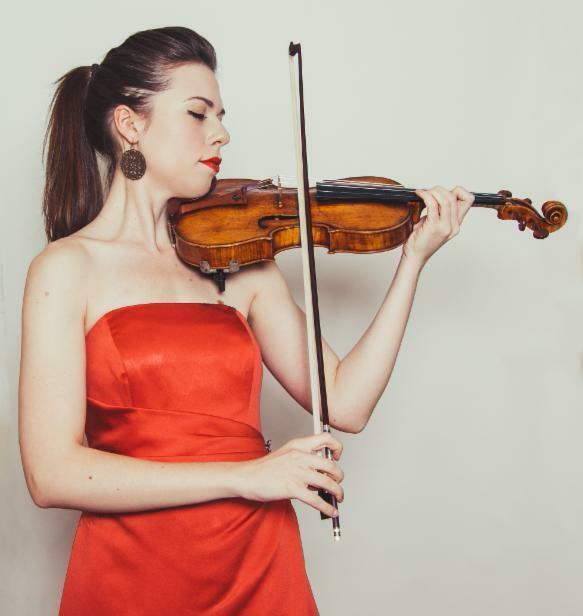 Winner of the Naumburg International Violin Competiton, and recipient of an Avery Fisher Career Grant, Tessa Lark brings her "...emotional concentration and technical prowess" (Cleveland Plain Dealer) to the BPAC stage. Ms. Lark performs Stravinsky's Suite Italienne, Beethoven's Kreutzer Sonata, as well as her own composition, Appalachian Fantasy. BPAC's renowned string quartet in-residence, the ASQ return to NYC for a program of some of the most famous pieces in the string quartet repertoire: Mozart's String Quartet No. 8 in F major, K. 168, Ravel's String Quartet, and Schubert's String Quartet No. 14 in D minor, D. 810 "Death and the Maiden". "A cellist of extraordinary technical and musical gifts," (San Francisco Chronicle) Joshua Roman together with pianist Gilles Vonsattel perform works by Janacek, Beethoven, Pärt, Brahms, and more. PROTOTYPE, the premier festival of opera-theatre and music-theatre returns to BPAC with another relevant and compelling production co-produced with Beth Morrison Projects and HERE, leaders in contemporary, post-classical, multi-disciplinary music-theatre work. Details to come in mid-July. Stay tuned! 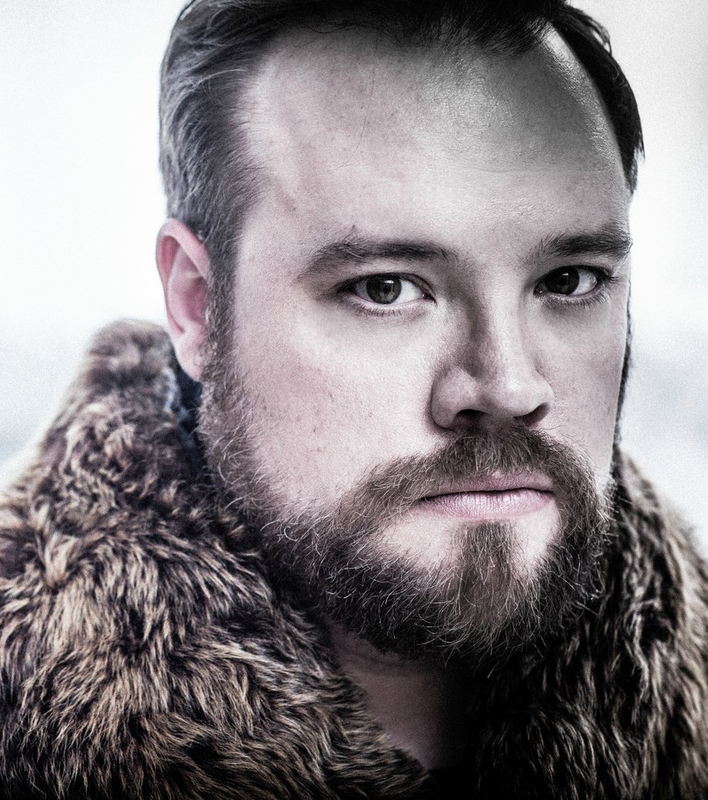 American baritone Brian Mulligan's singing has been described as "riveting" (The Times), "gripping, expressive penetration" (Chicago Tribune) and "an outpouring of sensuous beauty" (Opera News). His recital at BPAC includes the New York premiere of Walden by Gregory Spears and From the Diary of Virginia Woolf by Dominick Argento. Hailed by the New York Times jazz critic as playing with "melodic precision, harmonic erudition, and elegant restraint," pianist Aaron Diehl has drawn acclaim for his performances of early jazz, mid-20th century "third-stream" music, and most recently modern classical works. He is joined by the Aaron Diehl Trio for the program, "A Virtuoso in Play". Since 1999, this quartet has performed a dynamic mix of original music and classical repertoire that have earned them a reputation as one of the finest guitar ensembles in the world. Join this stellar group for a program of Brahms, Saint-Saëns, Beethoven, Ravel, and more. 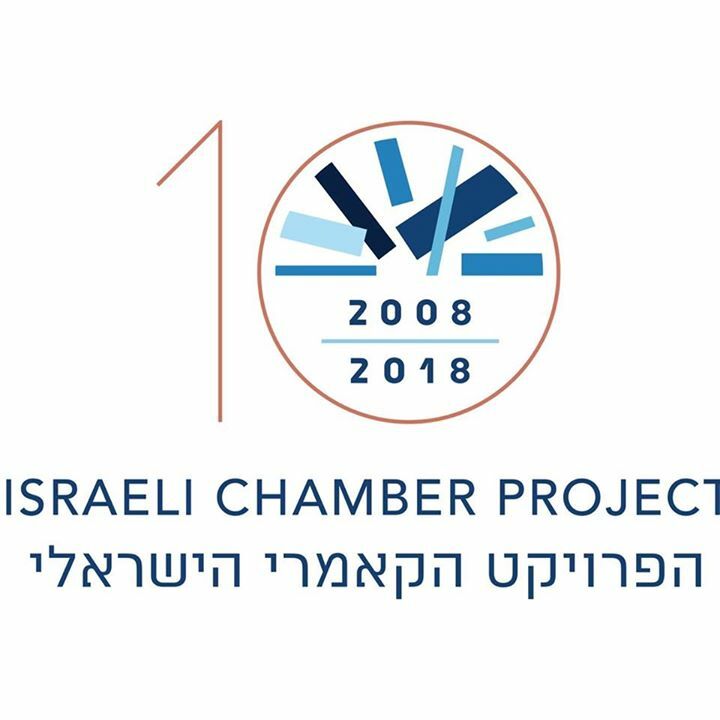 The acclaimed Israeli ensemble returns to BPAC with works including Mozart/Andre's Clarinet Quartet in E-Flat Major, Bartok's Contrasts, Brahms' Piano Quartet in C minor, Op. 60, and Yinam Leef's Triptych. Co-presented with Fresh Squeezed Opera, with music by Huang Ruo, a libretto by Bao-Long Chu, and directed by Ashley Tata, Bound is a chamber opera inspired by the news headline, "Diane Tran, Honor Student at Texas High School, Jailed for Missing School". The work concerns the experience of Vietnamese immigrant families and the differences between Eastern and Western notions of responsibility. Capping off a day-long event of panels, films and other cultural events exploring the topic of Poland and the Jewish people, ASQ performs Krzysztof Penderecki's String Quartet No. 3 "Leaves of an Unwritten Diary", alongside works by Mozart and Dvořák. Poland and the Jews is presented with the Sandra Kahn Wasserman Jewish Studies Center. Baruch Performing Arts Center (BPAC) is an active presence in the heart of Manhattan. Located just east of the Chelsea neighborhood, BPAC presents world class Classical music, Jazz and Pop, in addition to theater, dance, literary and discussion programs. BPAC's 2018/19 music programs feature pianist Guy Livingston's "Dada at the Movies"; solo recitals by violinist Tessa Lark, cellist Joshua Roman, and baritone Brian Mulligan; chamber ensembles Israeli Chamber Project, Alexander String Quartet, and the Canadian Guitar Quartet; jazz by the Aaron Diehl Trio; the NY premiere of the opera Bound performed by Fresh Squeezed Opera; and the return of the PROTOTYPE Festival.